‘CID Moosa’ to have a sequel, Says Dileep! Christopher Nolan to Direct Action Thriller ‘Dunkirk’, Coming in 2017! 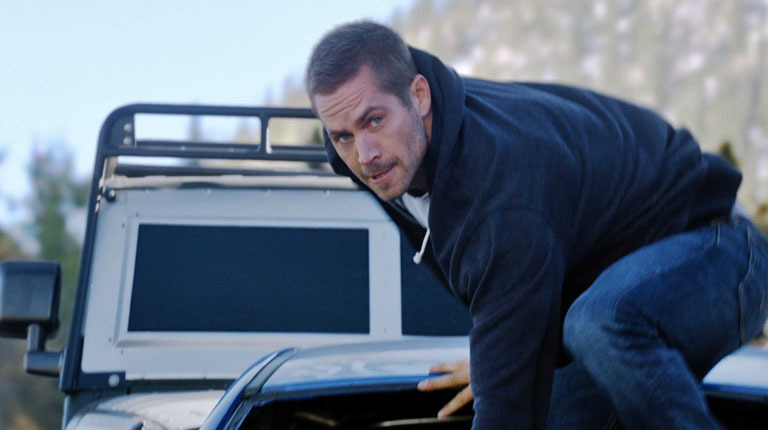 This Is How Paul Walker Was Digitally Created For ‘Furious 7′ For His Unfinished Scenes! 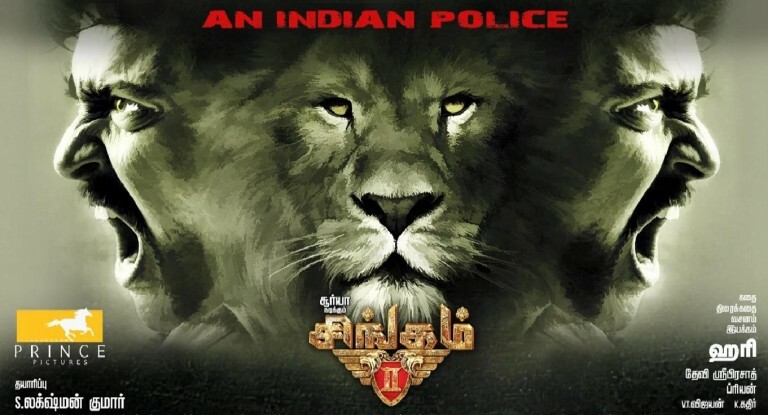 Cine Shore review Singam 2 and says it's a Hit! 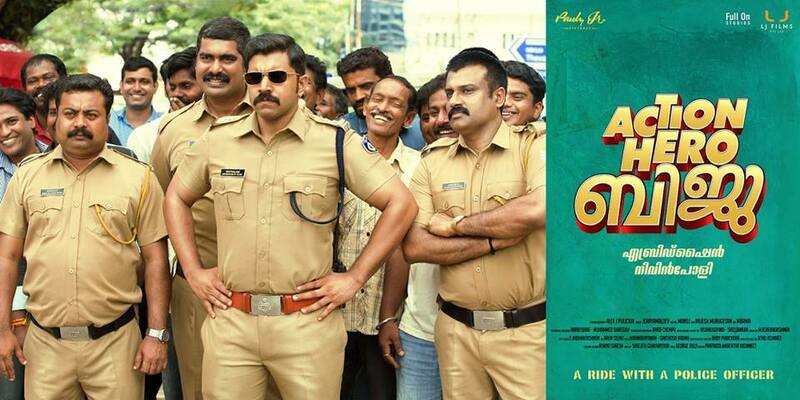 Singam – 2 is a clean mass entertainer. 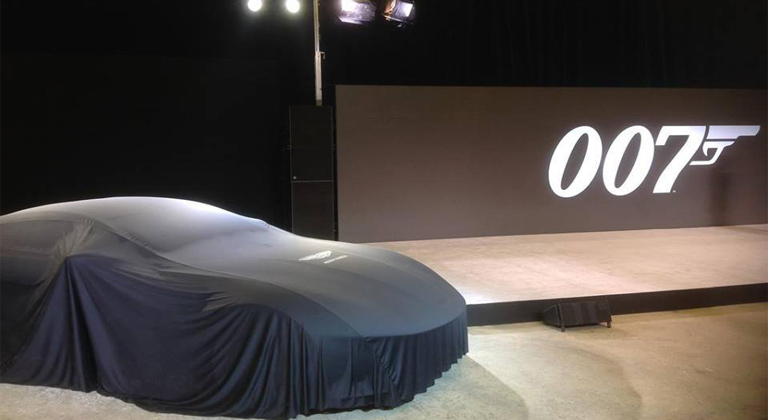 It gives you what you expect. Usual Storyline with good perfomance fro suriya. Hansika and Anushka Sizzle. Santham is okay but vivek wasted. Movie is not a cult mass film but is a good watch due to racy screenplay which never lags. 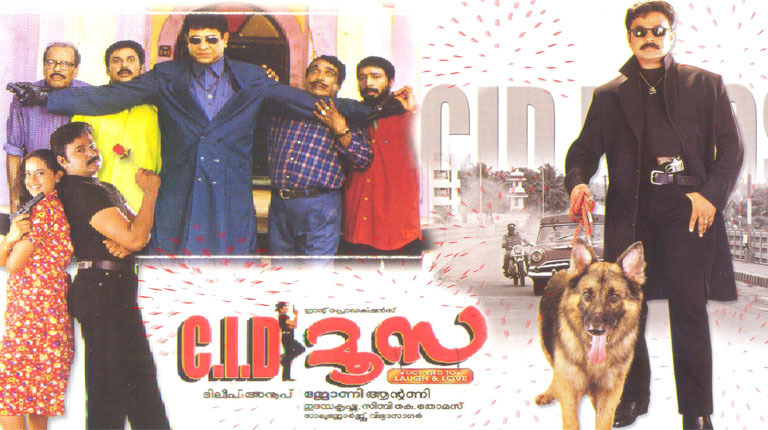 'CID Moosa' to have a sequel, Says Dileep! 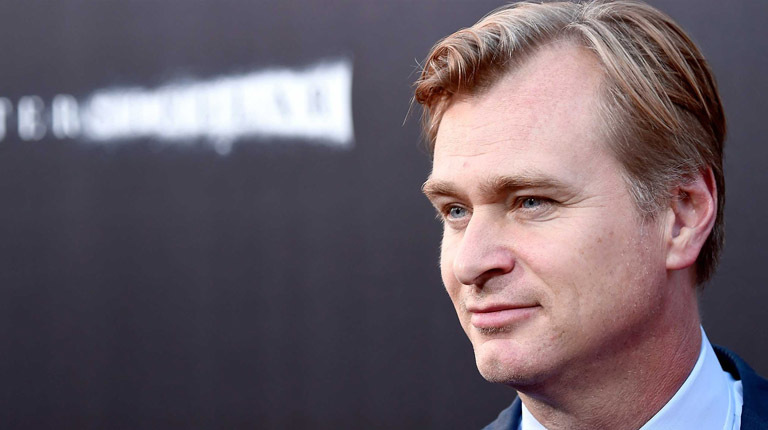 Christopher Nolan to Direct Action Thriller 'Dunkirk', Coming in 2017!